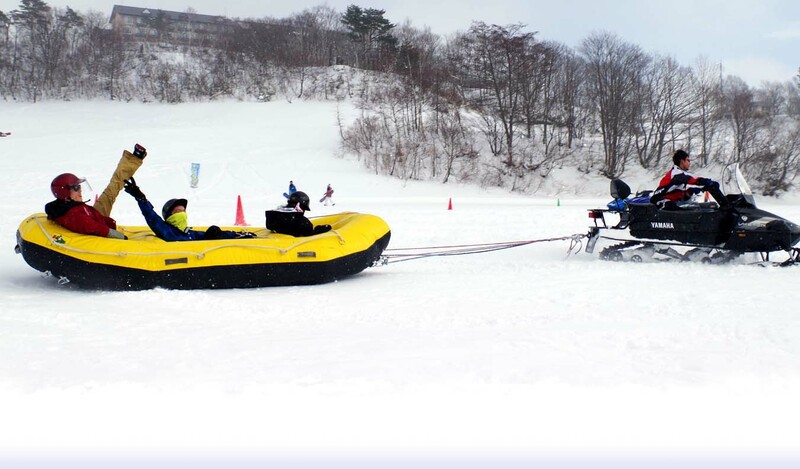 Snow Rafting is a great activity for everyone. No experience is necessary, and get ready for an adventure! Snowshoes make it fun and easy to walk through snow. Snowshoeing Tours are great way to experience. 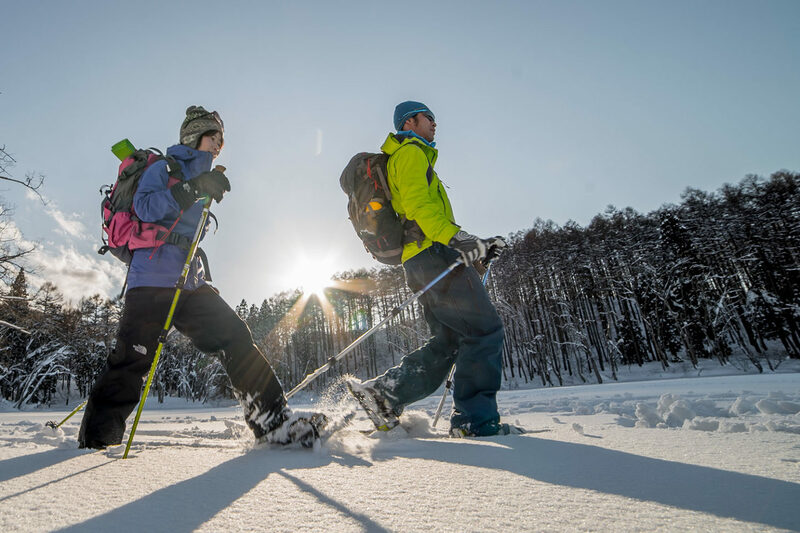 The Madarao snowshoeing program provides everything from a basic course to genuine snowshoe trekking with a mountain guide. Nagano Prefecture is famous for soba noodles. Make your own buckwheat soba noodles before eating them down for lunch.